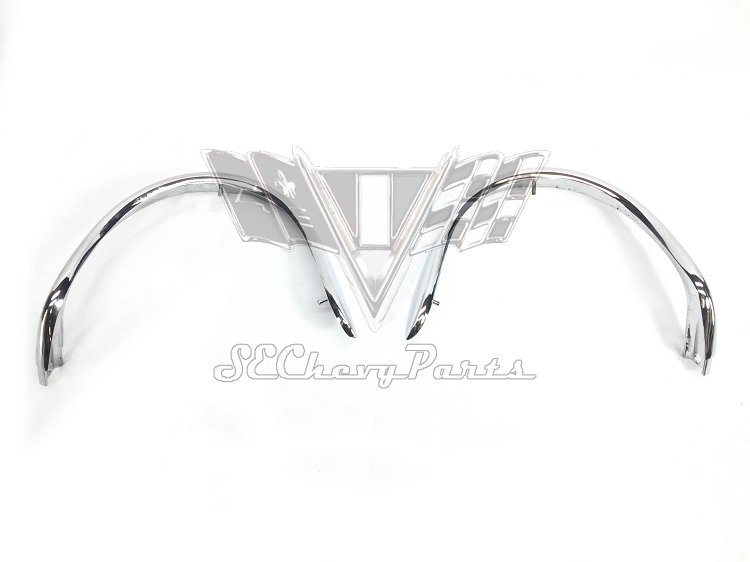 This pair of 1955 Chevrolet Nomad Eyebrow Moldings have been rechromed to show quality. The studs are in great condition and some of them have been replaced. 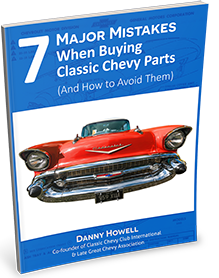 There are a few minor imperfections in the chrome (see photos) but other than that you will not find a better pair of eyebrow moldings for your '55 Chevy.